This week has been rather quiet on the publishing front, as I'm working on several more long-term writing projects that are taking up a bit of time. 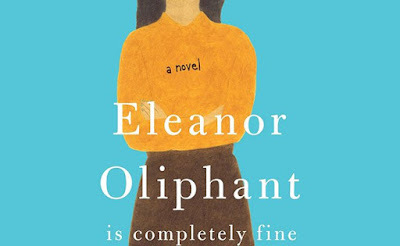 I did interview Gail Honeyman about her debut novel Eleanor Oliphant is Completely Fine, which almost made me cry in public, for PopMatters! Enjoy. "Threads of Humor in the Darkest Places: Gail Honeyman on Her Debut Book About Mental Illness." PopMatters, September 27, 2017. "Your writing of Eleanor grappling with her mental illness was really sensitively done. There’s quite a bit of suspense in the story, where I think the reader is meant to become at least a little worried that Eleanor will advance into full-on stalker mode with Johnnie and go Fatal Attraction. 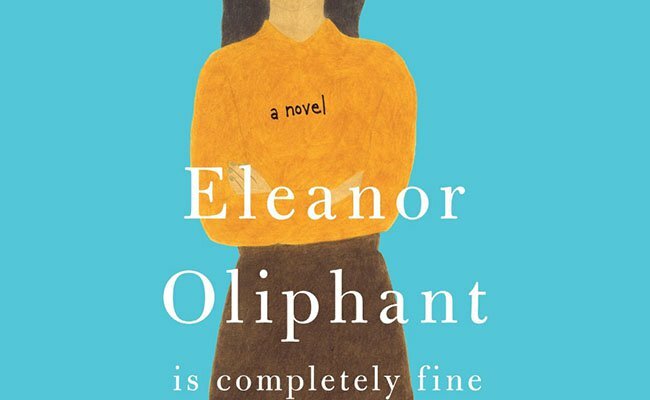 While Eleanor’s illness manifested in questionable behavior, you didn’t make Eleanor being mentally ill the big reveal—it wasn’t all “in her head.” Her mother’s abuse was real, even if her so-called conversations with her mother were an unhealthy coping mechanism and not any kind of hallucination. What kind of considerations were you making as you prepared to address this really important and difficult topic of mental illness? Did you do any kind of special research? "My primary consideration was to ensure that the reader would feel empathy for Eleanor. First person narration helps with this, I think. It can quickly establish a closeness between reader and narrator, and means that readers are fully aware of Eleanor’s intentions and motivations in any given interaction or situation. This isn’t the case for the other characters Eleanor encounters, and so her behaviour is sometimes difficult for them to understand. "I also tried hard to ensure that the humour in the book was never inappropriate. I think humour is important, even when dealing with very serious, difficult topics and experiences—although obviously it has to be handled very sensitively and carefully. As humans, we tend to find threads of humour in even the darkest places and situations—it’s a sign that we’re still alive, that we’re surviving, however painful and difficult things might be."